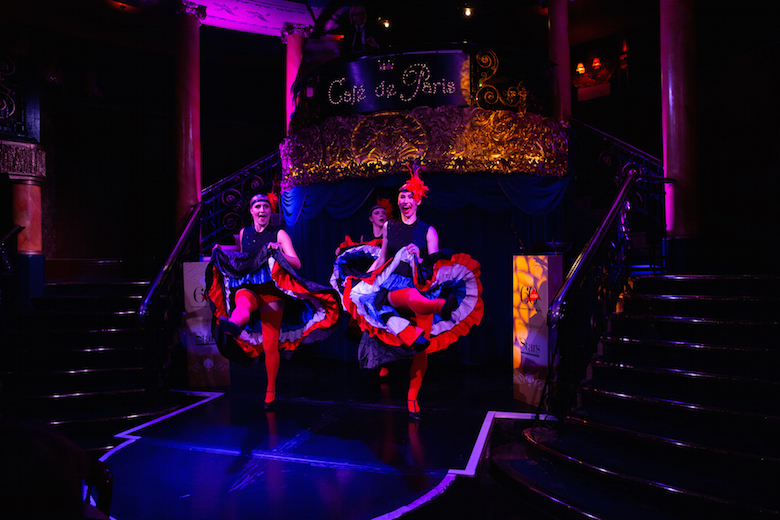 15th November – renowned cabaret destination, Café de Paris, was the spectacular venue for the 10th edition of Stars: Underlines Best Shop Awards. 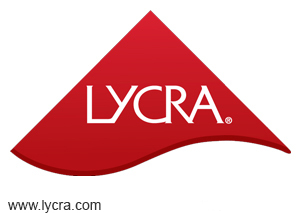 300 guests from the intimate apparel, swimwear and legwear industries met for a star-studded evening, sponsored by LYCRA® fibre, celebrating 60 years in 2018 and hosted by leading b2b publication, Underlines Magazine. 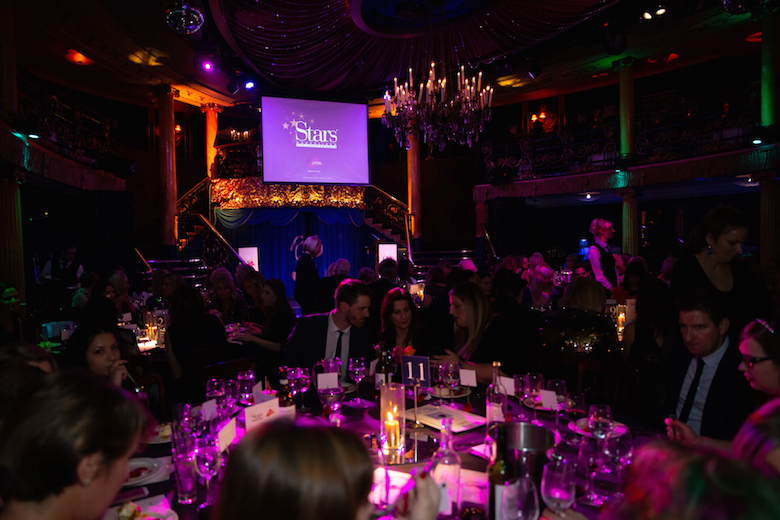 The Stars Awards brings together the best stores, shops and e-commerce sites in the UK & Ireland with 20 leading brands nominating finalists for their success in retail. 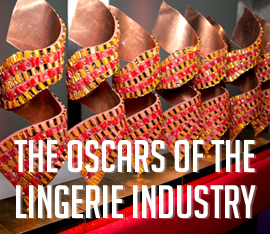 Other sponsors included respected brands Wacoal, Anita, Melas, Panache, Eurovet, Lise Charmel, Bravado! Designs and the Fashion Association of Britain (FAB). 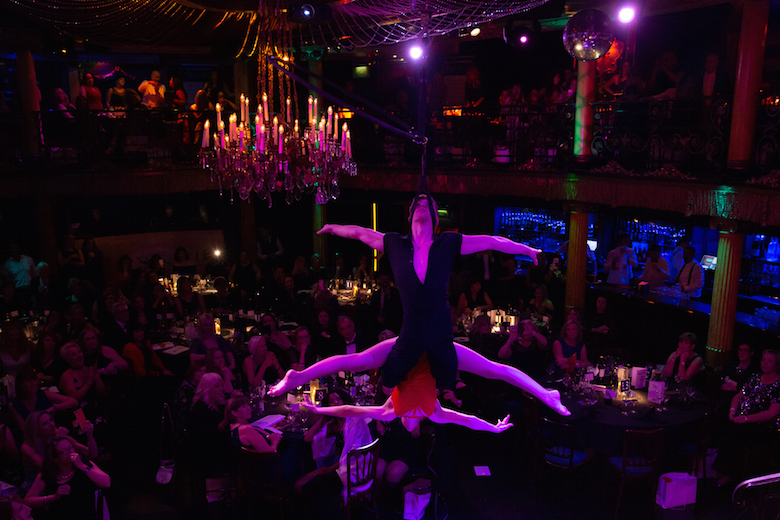 Next year’s event will be held on Thursday 14th November 2019. Prev Stars Bestselling SS18 Collections – New for 2018!